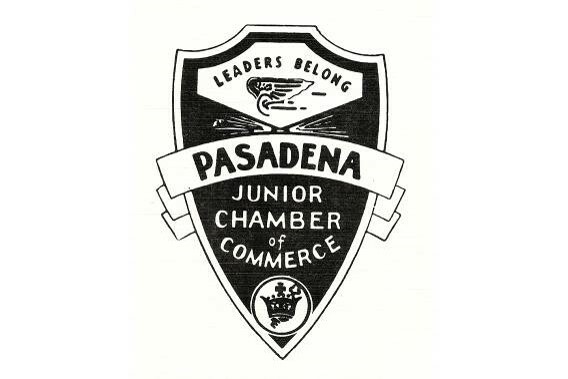 The Pasadena Junior Chamber of Commerce, nicknamed the “Jaycees”, was founded in 1929 as a civic association for young professionals dedicated to becoming a positive force in the Pasadena community. 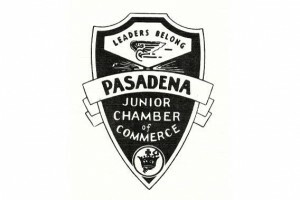 Nearly a century later, the Pasadena Jaycees remain true to this founding goal. We are an organization made up of young professionals between the ages 21-39, who want to improve the lives of those in the Pasadena area through community service. We give our members a chance to develop leadership skills through these numerous service projects as well as fundraisers held throughout the year. If you are interested in helping your community while learning management skills and having a great time, please join our organization in order to experience all of this and more.